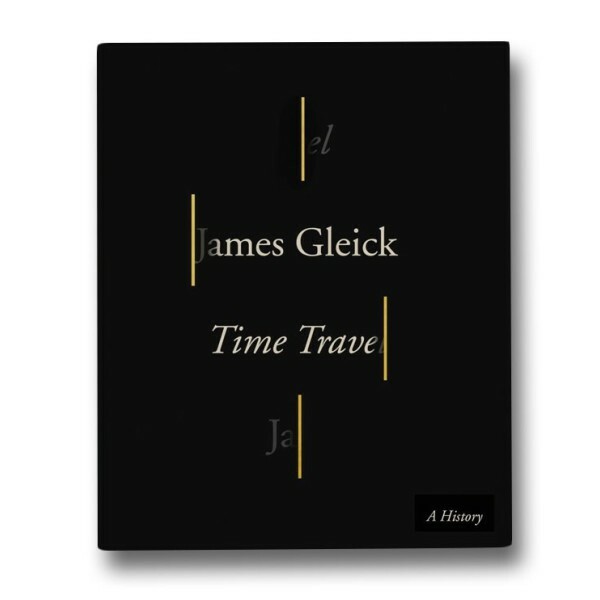 Features author and historian James Gleick's exploration on time travel: its origins in literature and science, and influence on humanity's understanding of time. Also covers looping paradoxes and the boundary between fiction and modern physics. Finally, he delves into a temporal shift that is happening in our instantaneous and wired world, with its all-consuming present and vanishing future.